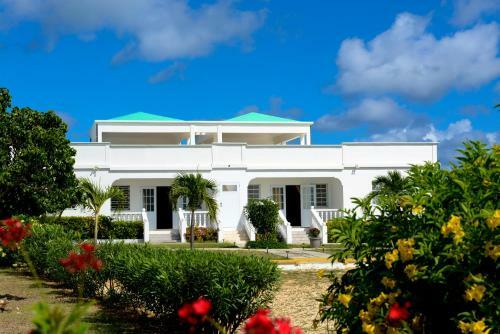 Offering free WiFi and a garden, Bonne View Villa is situated in South Hill Village. Free private parking is available on site. All units feature a dining area and a seating area with a satellite flat-screen TV.